The short answer: it depends. So let’s look at group life and talk about when it’s a good deal … and when it’s not. 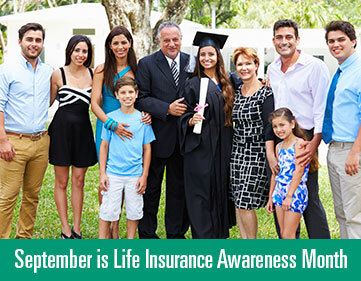 Recognizing life insurance myths and truths will help your clients make wise decisions.